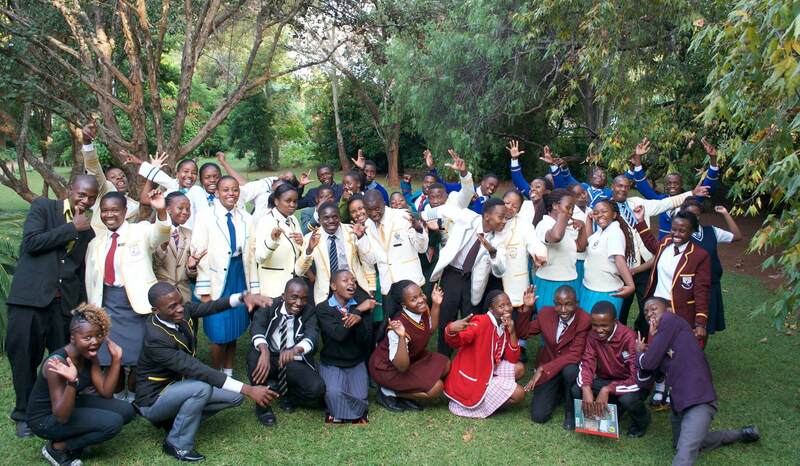 Thirty nine USAP Zimbabwe students who collectively have earned over $7,728,212 in scholarships and financial assistance, are starting their studies at 29 different colleges and universities this month. 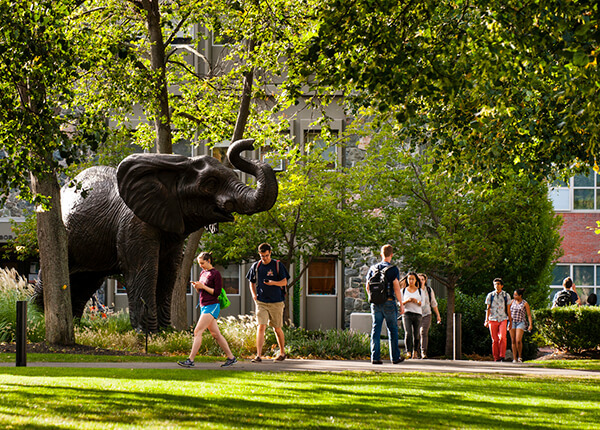 Statistically representing the most successful USAP admission season to date, the 39 are pursuing a wide variety of fields of studies at universities in Canada, Ghana, Mauritius, Rwanda, Scotland and the United States. 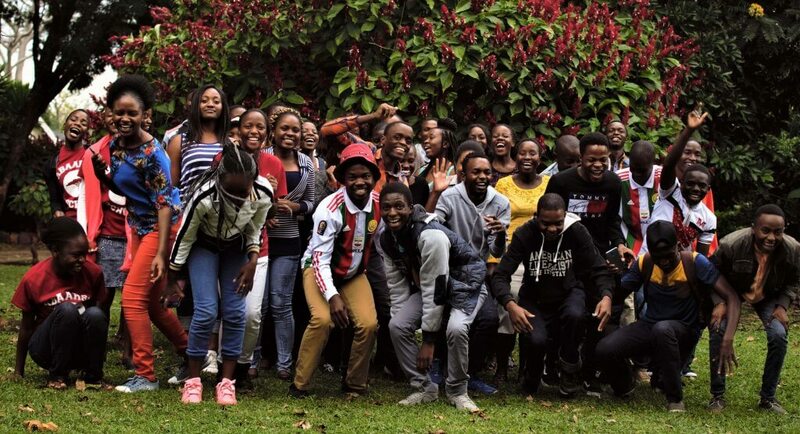 We are confident that this second USAP cohort under Education Matters to start university studies is prepared to hit the ground running, having pursued internships, community service projects, online courses and “Grow a Dollar” entrepreneurial projects during the eight months since they completed their A level studies. 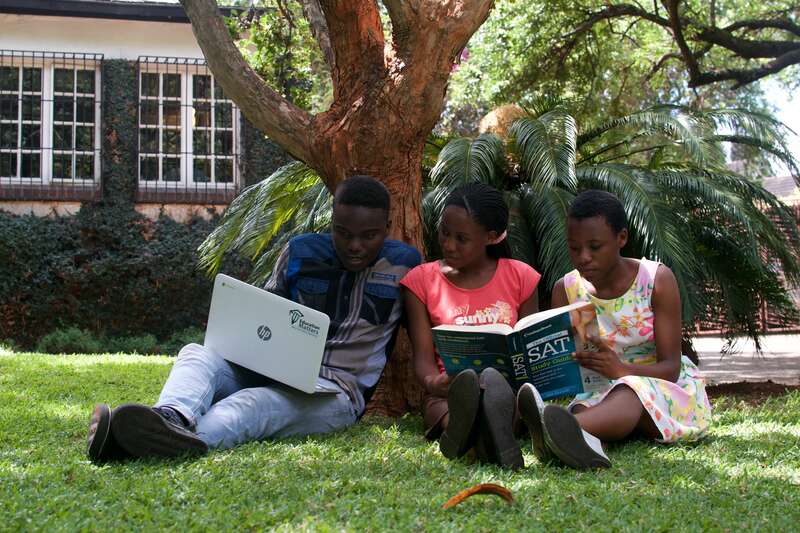 They have also benefited from the new Education Matters library where they have read a wide variety of quality fiction and non-fiction. 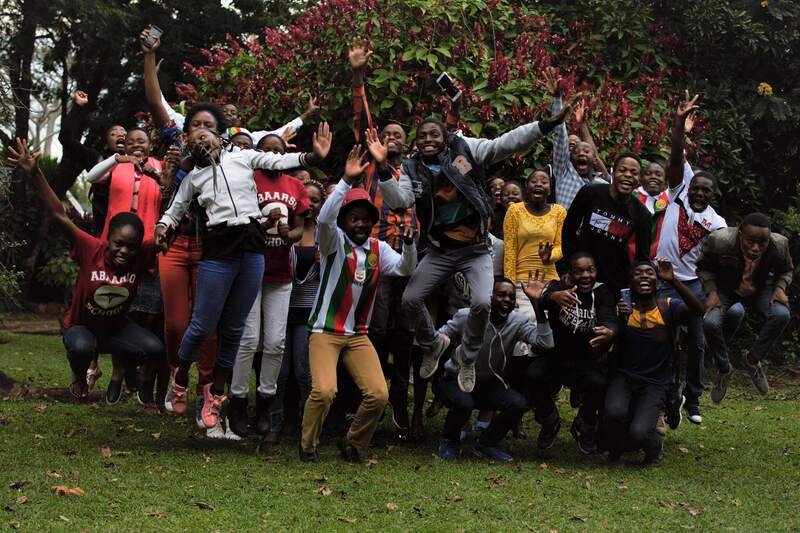 Nine USAP students also traveled in April to the Republic of Somaliland for a weeklong intercultural and educational exchange program with the Abaarso School of Science and Technology .